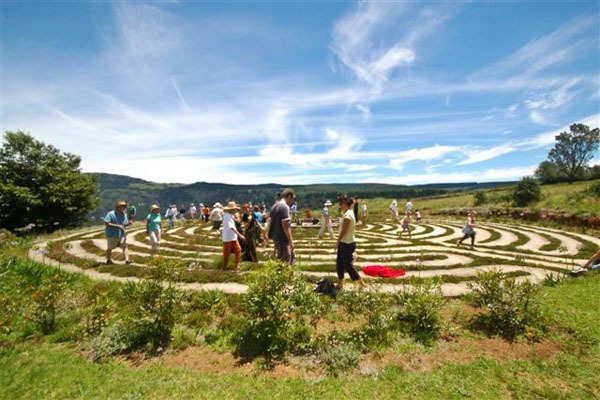 Hogsback allows the visitor to experience a rich variety of activities. And, of course, the opportunity simply to forget the rat-race for a while and chill out in the most beautiful and tranquil of environments. On this page we list a number of possibilities. For more information, contact the establishment in question, or ask at the Hogsback Tourist Information Centre or Maylodge Reception. 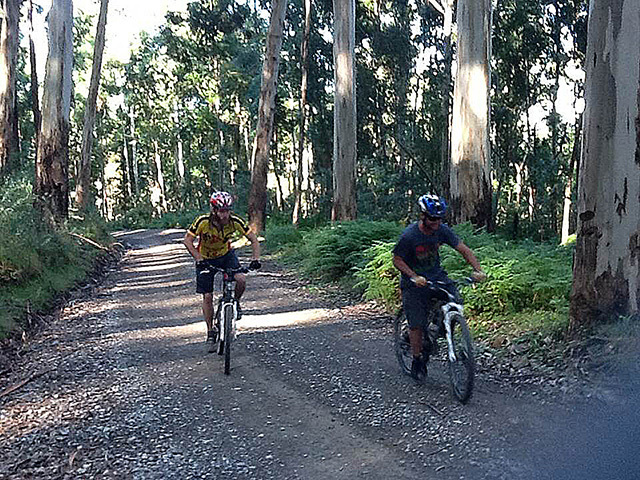 Take a ride on the paths less travelled through the beautiful Amathole mountains and Hogsback forests. We practise natural horsemanship and believe in forming trusting partnerships and with our friendly well-trained, easy to ride horses. The Gardens are approximately 4 ha in extent, and the owners justifiably take great pride in them. They personally take visitors on a comprehensive tour, pointing out the many different plants and trees - both indigenous and exotic. 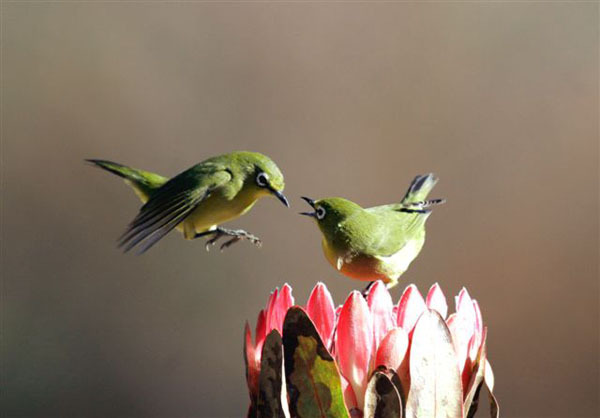 The bird life in Hogsback and surrounding areas is very interesting and varied. The seasons are well represented with the different migrants coming and leaving, and some birds leaving the forests for the gardens and vice versa. Guided birding walks with Graham Russell can be arranged. See Guided Birding Walks elsewhere on this page. 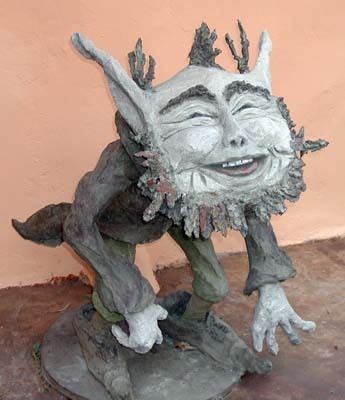 Delightful sculptures along an easy walk in a beautiful garden. Peace and tranquility to soothe your being. 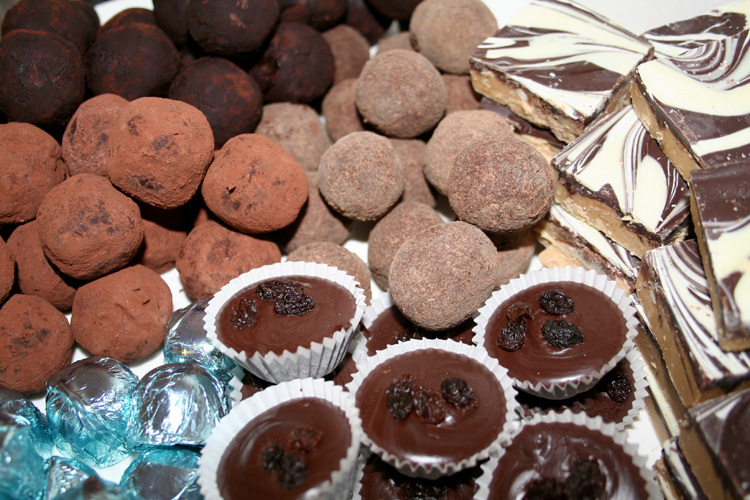 Visit The Chocolate Shoppe in the Main Road of Hogsback and treat yourself to a variety of locally handmade Belgian chocolates. Visit this outdoor ecological art installation set in breath-taking surroundings. Diana gives visitors a guided tour of the Eco-Shrine and her adjacent studio, where paintings and photo prints are for sale. Open on Fridays, Saturdays, Sundays & Wednesdays; Public Holidays; Daily during school holidays. Hours: 9.30 am - 3.30 pm. The Edge invites you to walk the labyrinth, amble through the garden, or play croquet or boules on the lawn. Let Graham Russell, keen birder and bird photographer, take you on a guided birding walk in the indigenous forest. 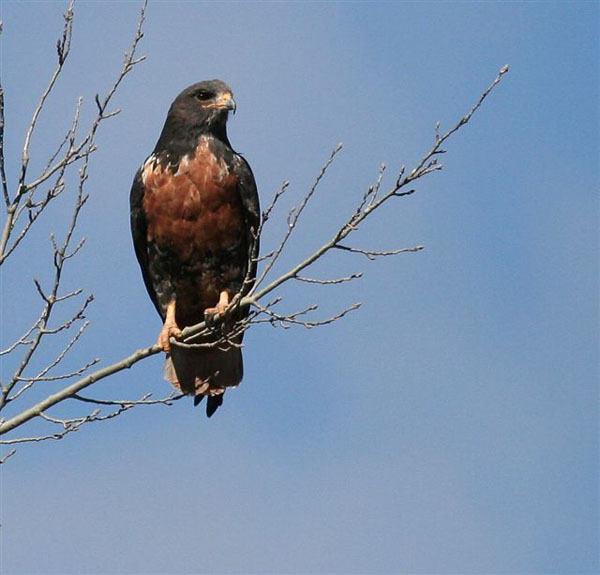 See and hear many of the 150 bird species that are found in Hogsback. 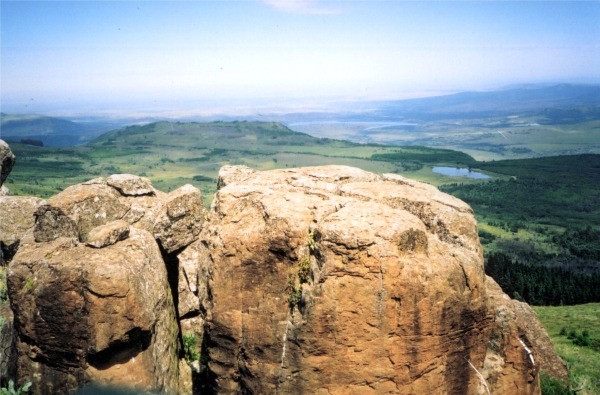 Write your heart into place with published poet Silke Heiss on a &apos;Hiku Hike&apos; in Hogsback. Hear words and water and add your own, to commemorate your visit to Hogsback by means of &apos;verbal snapshots&apos;. Bookings and enquiries 045 962 1034 or 074 132 3101. Hobbiton was started in 1947 as an Outdoor Education Centre for disadvantaged children. To support this focus financially, we now also provide education and development to children and adults from paying sectors of the community. 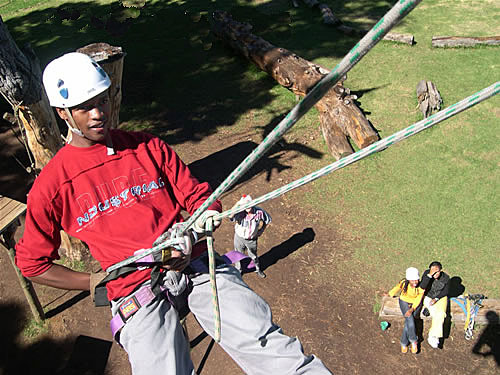 We offer bicycle rental, abseiling, archery and combo tours. Enjoy the beauty of Hogsback the active way! 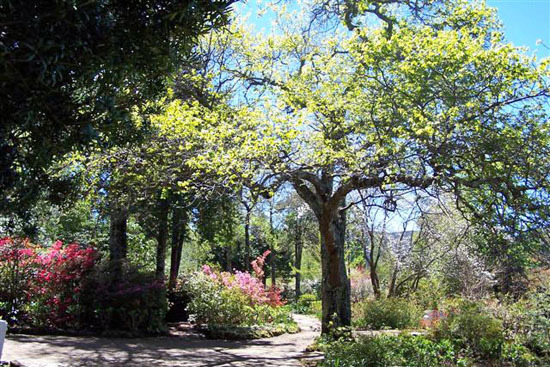 The Hogsback Garden Club was founded in 1981 to further the interests of all forms of gardening at Hogsback and to facilitate arrangements for visits to Hogsback gardens by other garden clubs or interested individuals. 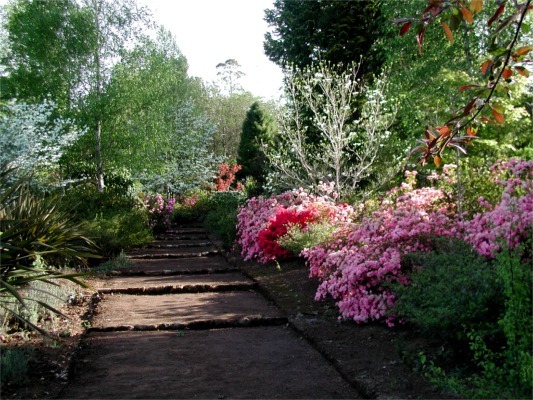 Hogsback Garden Club extends a warm invitation to you and your group to visit our beautiful Spring Gardens in September and October every year. One of the best ways to experience the beauty, the silence and the restfulness of Hogsback is on foot. There are scores of hiking routes and walks that will take you through the forests, up the mountains, past the waterfalls, and to the spectacular views. Maps and trail descriptions are available from Reception at Maylodge, and from the Hogsback Tourist Information Centre. Parkrun consists of safe, timed 5km runs (and walks) in pleasant surroundings, on a weekly basis. Participation is free, and open to everyone. 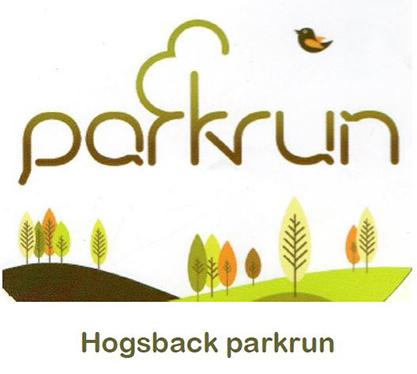 The Hogsback Parkrun takes place on The Bluff in Hogsback, starting at The Edge at 8.00am every Saturday. For more information, visit the Parkrun Website or Facebook page. 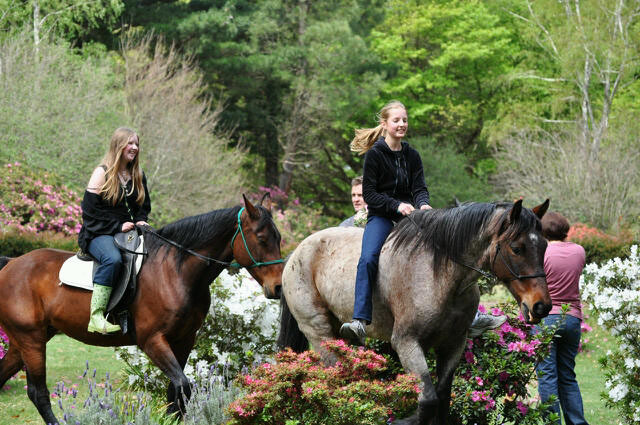 Lowestoffe takes you on two-hour guided horse rides, using trustworthy horses both for beginners and experienced riders. 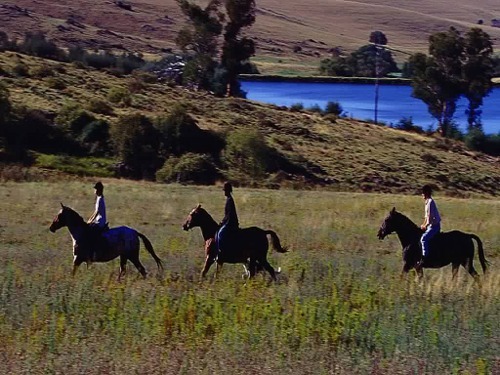 Riders have the freedom of 5 500 hectares of farm land - along the river, up the mountains, or simply across the rolling veld. Several species of game can be seen from close range. 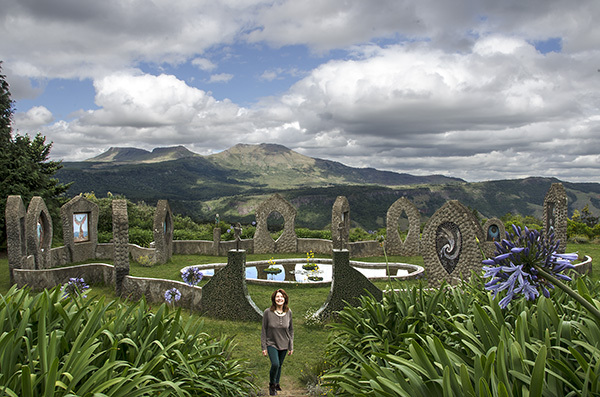 Mirrors Photo Gallery is dedicated to capturing photographic images of Hogsback throughout the year. 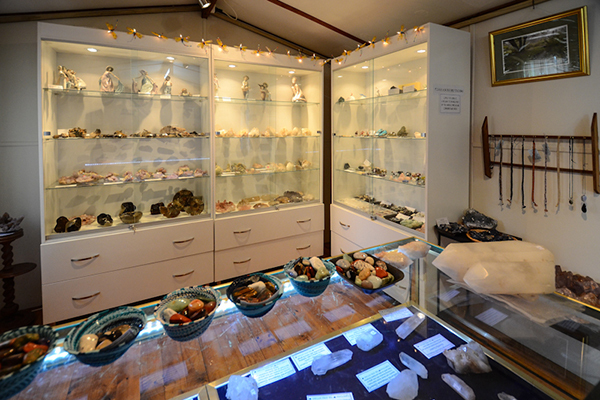 Choose from a range of Crystals, Clusters, Tumbles and Geodes at the Crystal Corner. 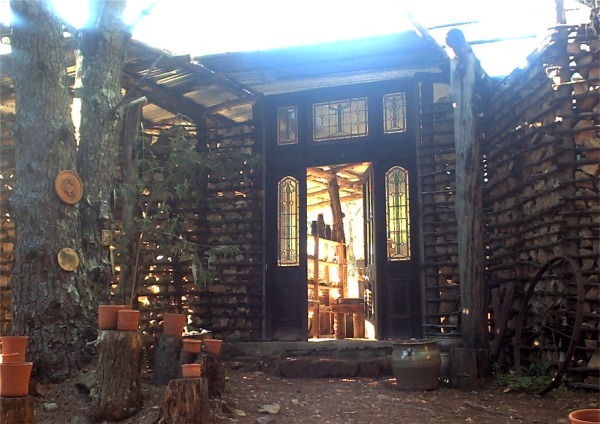 Visit Starways Pottery at the top of a quaint hill in a secluded pine forest and see how the romance of fire lives in the lives of the potters and artists who work there.